It's known as the Olympics of professional cooking. And now, for the first time in the competition's 30-year history, Team USA has taken home the grand prize. 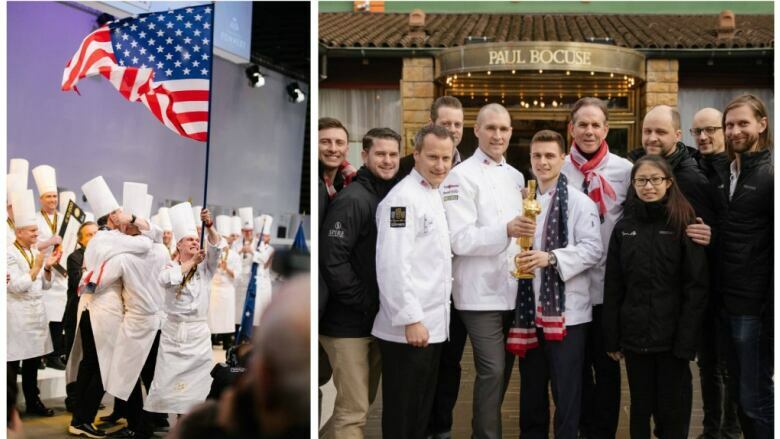 This week, Team USA won gold at the Bocuse D'or, for the first time in the competition's 30-year history. 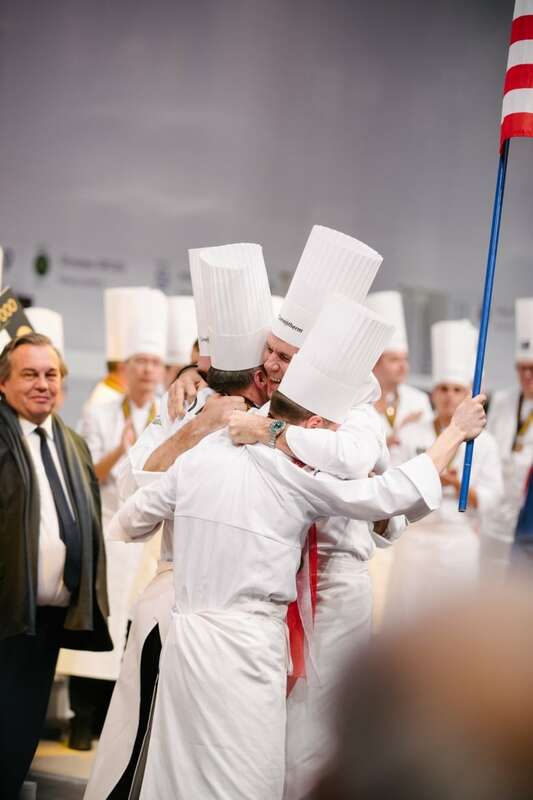 The Bocuse D'Or is hosted in Lyon, France and it's considered the culinary equivalent of the Olympics. Team France often dominates the competition — quelle surprise — but this year, finally, it was America's turn. Teams were required to create a meat platter based on a traditional Lyonnaise dish of chicken and shellfish, and — for the first time in the competition's history — a purely vegan dish. 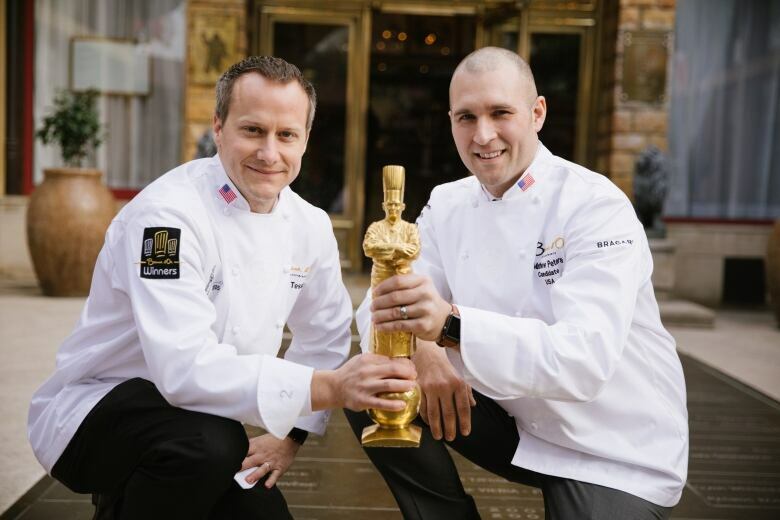 Chef Philip Tessier, coach of Team USA which has won the 2017 Bocuse d'Or. 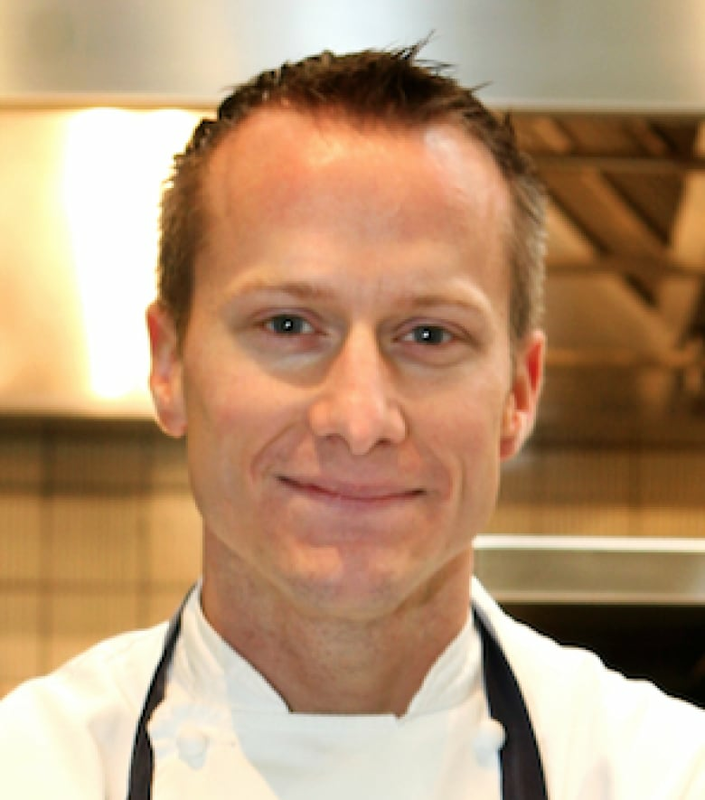 (David Escalante)Chef Philip Tessier is the coach of Team USA. He spoke with As it Happens guest host Helen Mann from Paris, France. Helen Mann: Chef Philip Tessier, first of all, congratulations. What did you think when you heard you'd won? Philip Tessier: It's interesting when you're there. You dedicate so much time and effort to get to that point. It's kind of hard to believe. It's been a long road to get there. So it's pretty amazing. HM: Many people I don't think are that familiar with the Bocuse d'Or. I'm wondering if you could tell us a little bit about the competition itself. PT: This is the 30th anniversary of the competition. You have 24 countries that have qualified to compete against one another — two days, 12 countries each day. And it's just two chefs in a box — what we call a candidate and a commis, or apprentice, [who must] be 22 or younger. And then myself, as the coach, across from them to kind of guide them through the five-and-a-half hour race to do the most extraordinary food that you can. It's a pressure cooker. You're in an auditorium with people with faces painted and flags waving and drums beating. The ambiance is like a soccer stadium — or should I say football? HM: I heard your meat dish was essentially chicken and crayfish. But that doesn't do it justice. Can you tell us what you ended up presenting? PT: There's a minimum of three garnishes that you have to present. We did a carrot garnish with onion cream, wrapped in a pretzel cracker, if you will. And then we did a really beautiful potato crèpe with a potato purée of truffles and a kind of salt-and-vinegar chip. And then, in addition to that, we did a custard of corn, using ingredients from our country, with a foie-gras mousse. And then the chicken itself was with a morel sausage. And the sauce was a classic sauce, which is roasted crayfish — or in our case we used lobster — and the chicken stock together, finished with crème fraiche. HM: What about the vegan dish? I always hear chefs disdain vegetarian and vegan food. How do you present a vegan dish with the same kind of love and panache? PT: We love working with vegetables and the versatility that they offer. And so some ways it was exciting, but in other ways it was challenging to get that richness and depth of flavour that you would get from cream or eggs or butter. We were allowed to bring two ingredients with us. The rest of the ingredients have to come from a market, which you go into the night before, and you have 30 minutes to shop through and grab the ingredients that you want. So we brought asparagus. We brought some green almonds from California. And we based everything around that. We developed a red wine sauce, completely vegan. And I gotta say it was really delicious when we got there. But we had some bad food along the way. HM: It's hard to imagine anyone at your caliber would produce bad food. PT: Well, it's all in perspective. When you're trying new things, you always fail. Sometimes you don't hit the mark. HM: Where are you all eating tonight in Paris? This transcript has been edited for length and clarity. For more on this story, listen to our full interview with Chef Philip Tessier.